Feeding vegetable and fruit to kids are one of the toughest things we need to do as parents. No matter how we try, it literally becomes tiring to feed them healthy things. All fruits don’t make us feel this but vegetables do. But we cannot ignore the importance of vegetables and fruits for our child’s health. 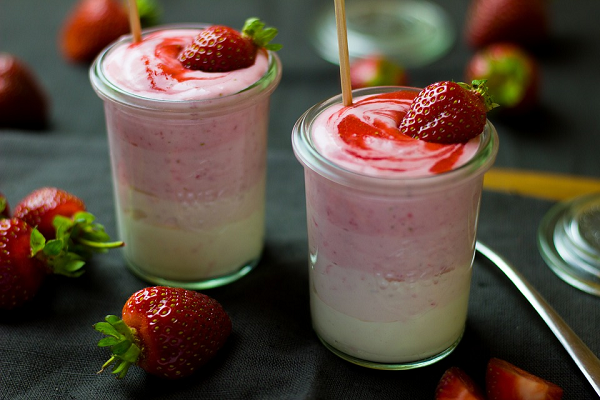 That’s why we are going to provide you quick smoothies recipes for kids. For the people who also face such situation with their kids and babies, there’s a way you can get your child have the fruits and vegetables as you want. And it’s in a way that kids will love to have more. 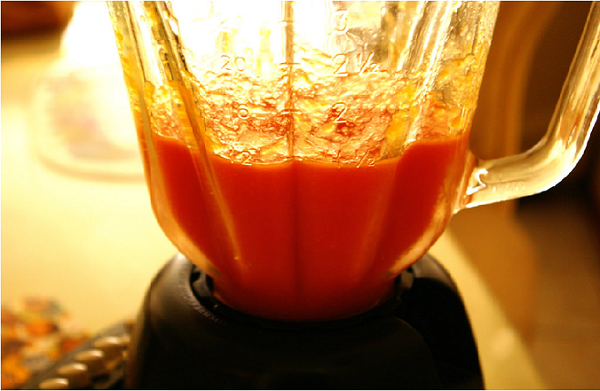 You can feed your kids the fruits and vegetable by making smoothies of it. 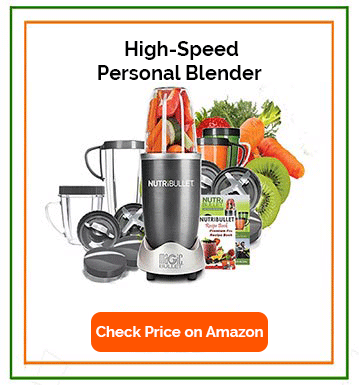 It is the way foremost successful way to feed my kids fruits and vegetable. 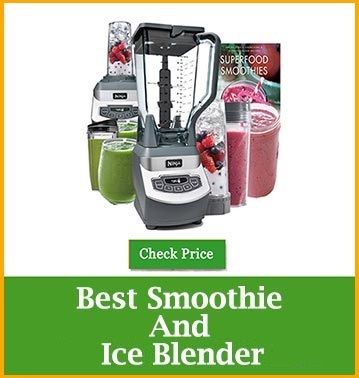 Smoothie is a thick juice blended with fruits, vegetables which contains its complete nutrition. 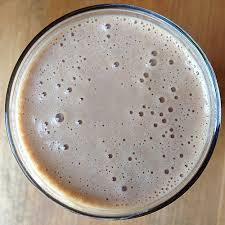 Unlike juice which only contains the internal nutrition on the liquid form, smoothies also contain the complete nutrition of it. 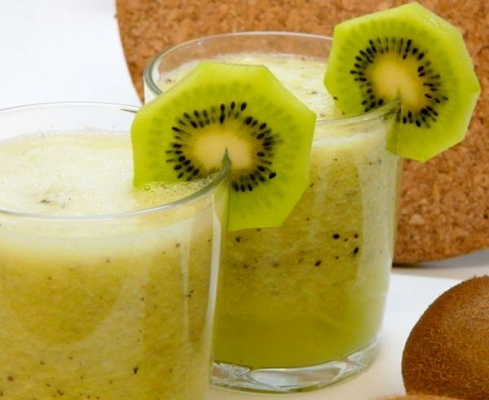 Smoothies can be made only with fruits and vegs also with milk & yogurt to add extra thickness and flavor. 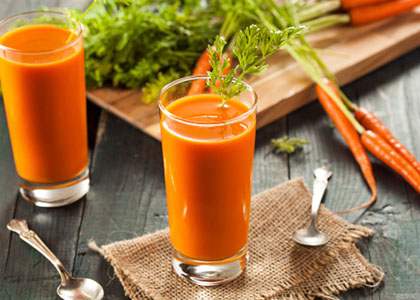 Smoothies are more appealing to children than juice because it can be made with different ingredients and can be added more flavors to it. Children’s will happily drink it without any hesitation. 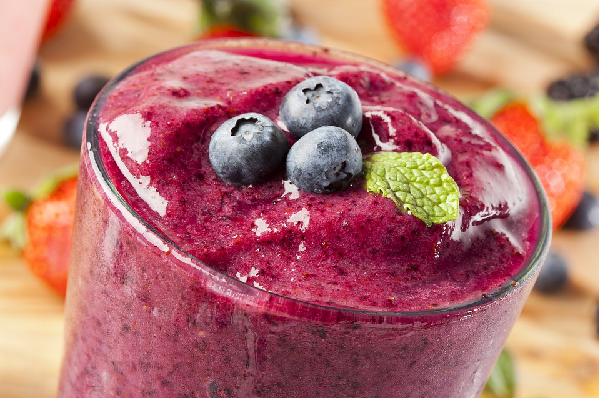 Why smoothies? and What are its benefits? 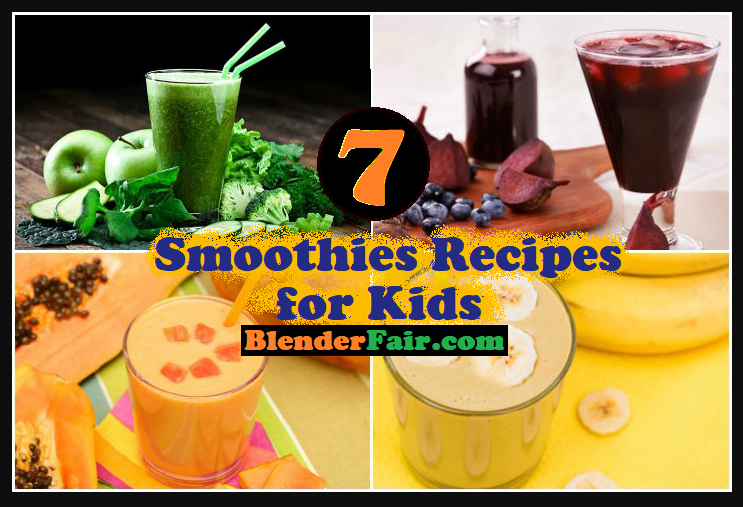 These are some of the healthy and yummy smoothies you can try for your kids. They are very healthy as well as yummy which will make them have it more and more. 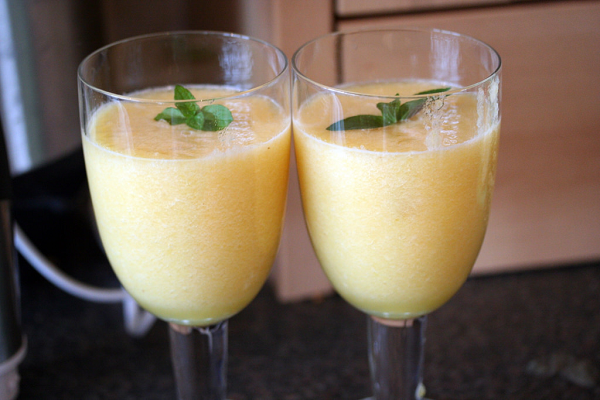 These smoothies will make be good for the immune system as well as will increase the metabolism. These are also full of vitamins and nutrition.